The PLKT plumbing kit can be used for sample / cycle and continuous sample kit. Includes unions, orifice plates, cross, tee, and a manual block valve only. 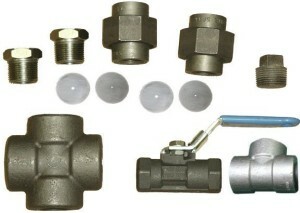 The PLKT plumbing kit does not include piping. 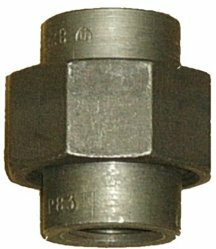 The PL5 1/2 inch cycle sample plumbing is used as a cycle sample method in boilers. 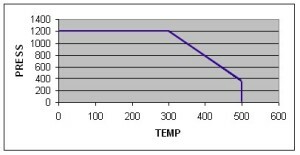 The orifice restricts flow near the boiler sensor to prevent steam flashing during a sample. The PL6 can also be used as a PL5. The PL575 3/4 inch cycle sample plumbing is used as a cycle sample method in boilers. 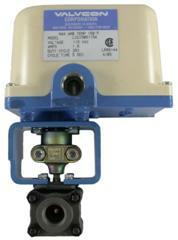 The orifice restricts flow near the boiler sensor to prevent steam flashing during a sample. The PL675 can also be used as a PL575. The PL6 1/2 inch continuous plumbing is used for a continuous sampling of a boiler. The lower orifice bleeds a small sample across the sensor. The upper orifice is used with the motorized ball valve and opens when the conductivity is above set point. 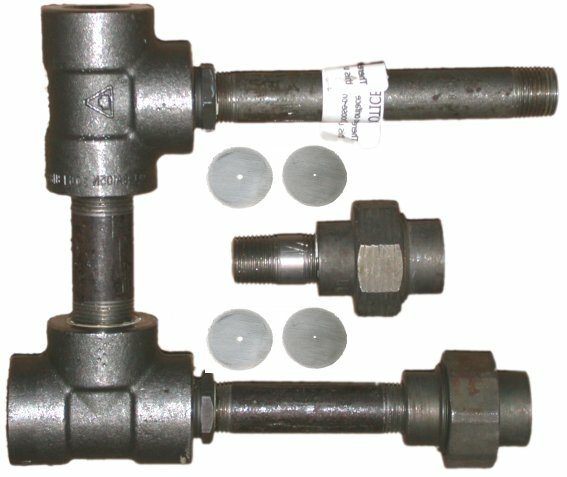 The PL675 3/4 inch continuous plumbing is used for a continuous sampling of a boiler. The lower orifice bleeds a small sample across the sensor. 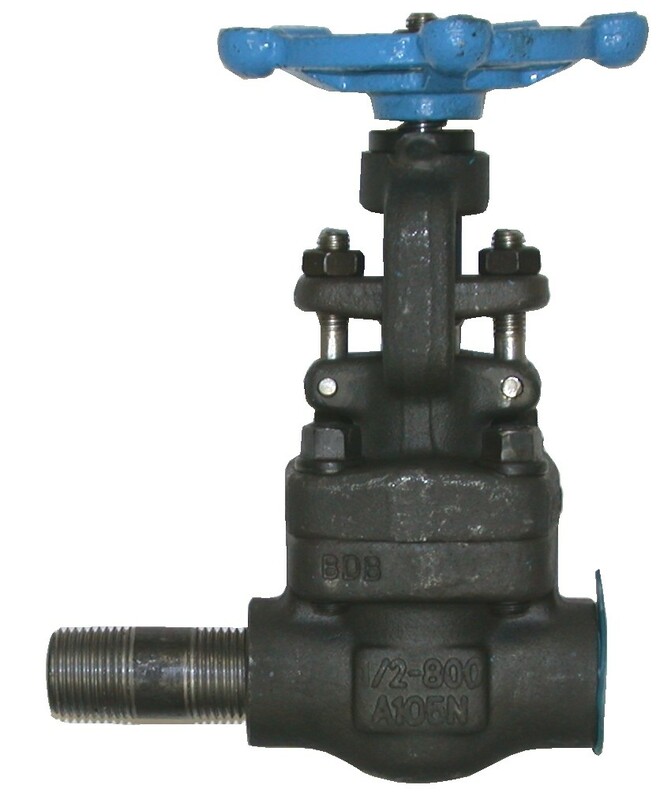 The upper orifice is used with the motorized ball valve and opens when the conductivity is above set point. 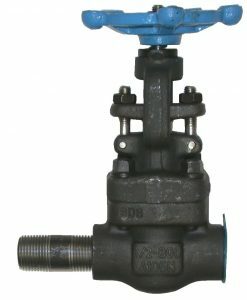 The GV is a 1/2 inch NPT Globe Valve with position indicator and is used for throttling or metering the flow restriction near the boiler sensor to prevent steam flashing. 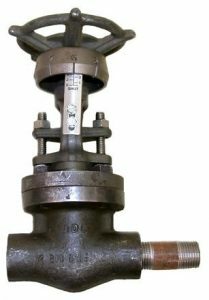 The GV is a 1/2 inch NPT Globe Valve without a position indicator and is used for throttling or metering the flow restriction near the boiler sensor to prevent steam flashing. The ORIFICE PLATES for 1/2 and 3/4 inch NPT union, restrict flow near the boiler sensor to prevent steam flashing during a sample. The ORIFICE UNION is a specially milled union for 1/2 and 3/4 inch orifice plates.